Most books on teaching ask teachers to be inspirational, to operate at 100 miles an hour with creativity oozing out of every pore. Dominic Salles says that's unsustainable. But you can get brilliant results using some simple practices taken from the myriad of educational research on classroom practices. It isn’t a guide to all the extra stuff you should do to become cool and awesome. It is a book that will get you to forget about teaching and think about learning: another way of saying, it will help you to stop stressing about what you do, and get the students to work harder and smarter at what they do. Every teacher can be slightly awesome. And here Dominic Salles shows you how. Dominic Salles is Assistant Principal at Chipping Campden School. 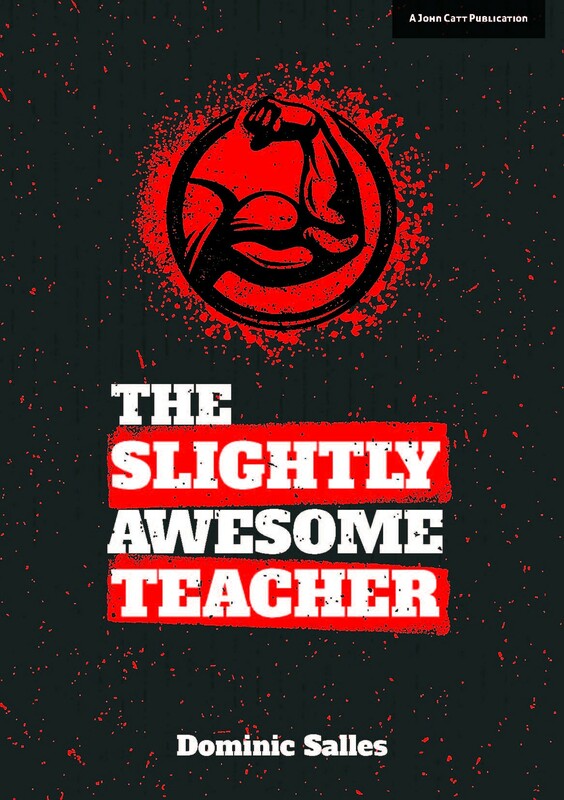 A teacher for 24 years, he believes current teacher training, the oppressive climate in too many schools and ‘inspirational’ CPD robs you of the chance to be slightly awesome, and makes you feel guilty for not being perfect. He wants to show you how to help your students fly, to love your job and have time to live a fulfilled life.